We buy directly off the boat from Lummi Island Wild. You SUBSCRIBE TO OUR LIST to receive notices about when to order. Then you order directly from Lummi Island Wild. Lummi ships their fresh catch (frozen on the boat) to us to a central location. Then we all pick it up on the designated day. Details are below and in the email notices that you will receive from us. You would be very hard pressed to find much fresher seafood in our area. Please visit the Lummi Island Wild website to learn about their sustainable fishing practices and various offerings from salmon to scallops and lots in between. Individuals as well as local chefs buy with us regularly. All our orders take advantage of buying direct in bulk from the source to get the best prices and the freshest seafood possible. If you want to split a case with someone we can help you with the split at the pickup. Just let us know. Looking for someone to split with? Join our Facebook page and you will surely find someone. Join our mailing list to find out when we will be ordering the BEST seafood EVER. You have successfully subscribed! Stay tuned for our next ordering window. Please put heather@atlantaeatswild.com in your address book. This years Reefnet Sockeye is seriously the most amazing Salmon we have ever had to offer, it’s running at a 22-28% body fat which is basically unheard of in the Sockeye world. This means a massive amount of Omega’s and a taste profile that is unrivaled. There are lots of other great fish, caviar and seafood available to order as well. This ORDER will Close Tuesday Morning the 19th. 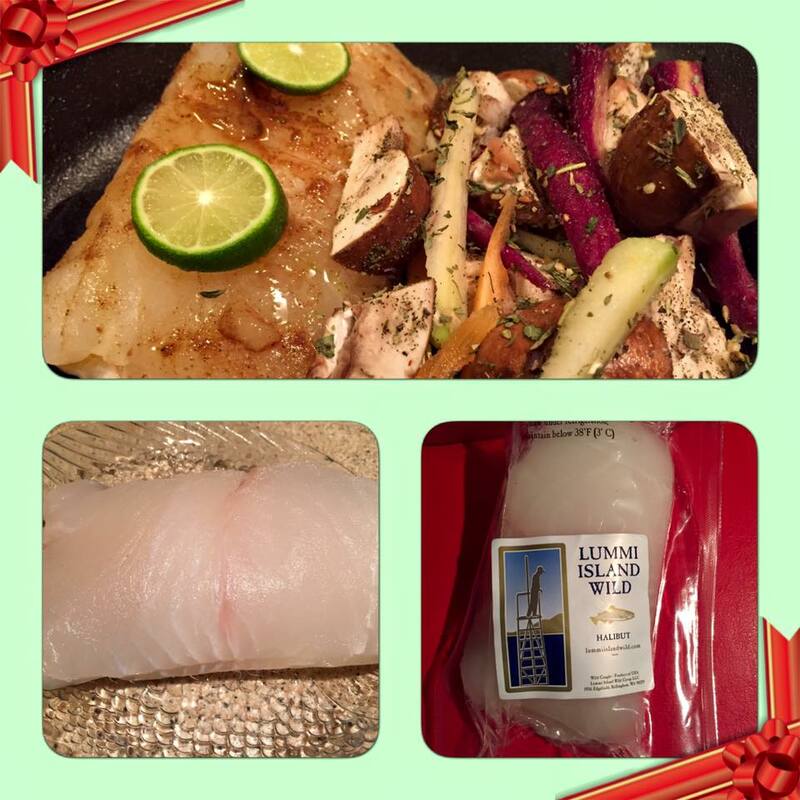 Fish Questions join us for Reefnet Seafood 101!!! 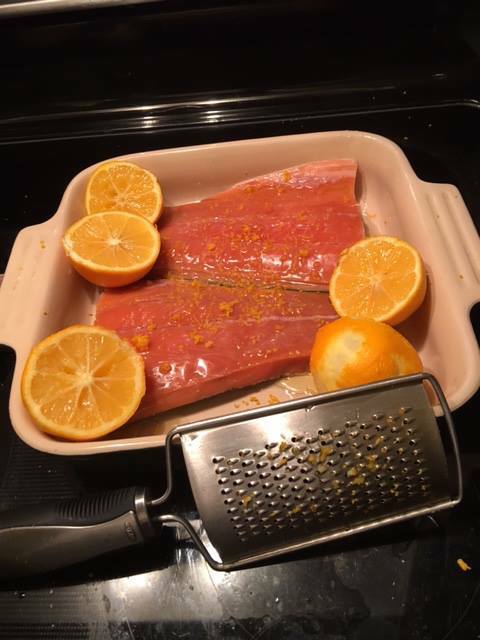 Well talk about Lummi’s Seafood, Show some Video’s of how reefnet fishing works and why this method produces the highest quality fish and answer any Ordering question yous all might have. If you want to learn more, join us on a Zoom call. Primary pick up is: March 2nd 10am-12pmin Tucker. This should be super easy and fast this time. $5 Donation or Pre-order a box worth at least $10 of food from them. For other Delivery Locations it’s a $15 donation, $5 to NGE and $10 to the driver. If you have any questions or issues with the new site your order or what to order call I am here to help. And call or email if you want me to make sure your order came out perfectly before it the ordering period closes. There is also still some Baker Lake Sockeye, Reefnet Coho and Reefnet Keta available. 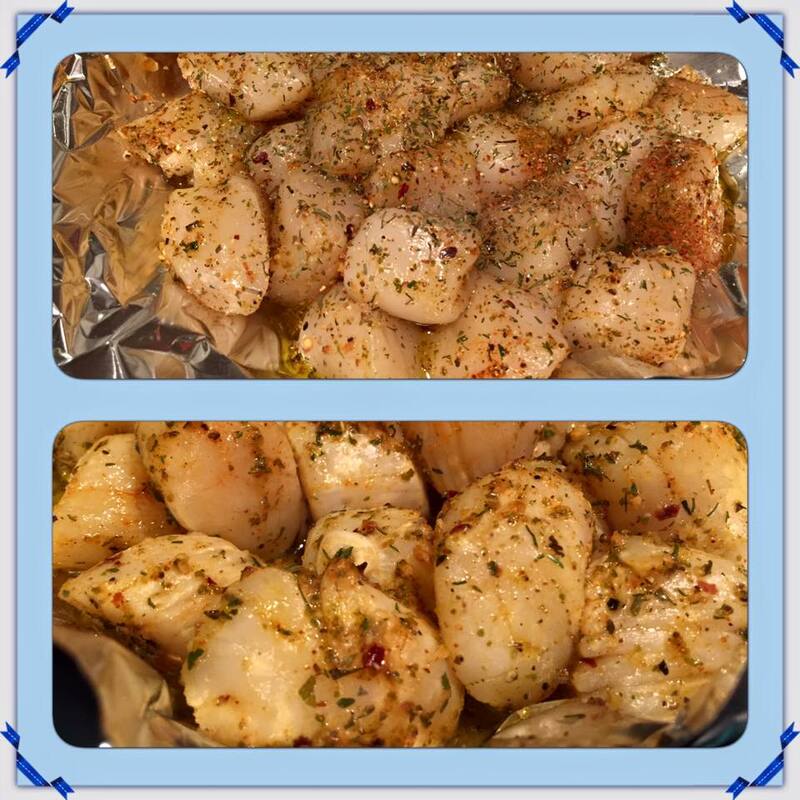 Scallops with Favorite Seasonings, Fresh Garlic and Olive Oil. NOW ORDERING! UNTIL FEB 18, 2018 MIDNIGHT! Don’t forget to SUBSCRIBE to our list in order to stay up to date with news, announcements and the next ordering window. You don’t want to miss out! We NEVER SPAM! If the order says “shipping to your house” you are NOT in the right place. Try again or CALL HEATHER 770.367.5298. A 5% club discount will be applied at the end of the purchase. Shipping is $2.00 a lb. We ask that everyone donate $5 or purchase at least $10 worth of something Nature’s Garden Express to thank them for letting us use their freezer space. This allows us to set up a dedicated pick up location and time and keep the fish frozen and in the best possible condition. This is our way of giving them some business in return for their help because we couldn’t do this without them. Join our mailing list to find out when our next order will be.